Copenhagen is currently in the midst a housing development boom. According to the municipality’s new housing registration figures, a record 4,300 residential buildings were constructed in 2016. The number is the highest since housing construction registration began in 1990 and most probably since World War II. “It’s fantastic that housing construction is once again blossoming in Copenhagen,” said Frank Jensen, the city mayor. 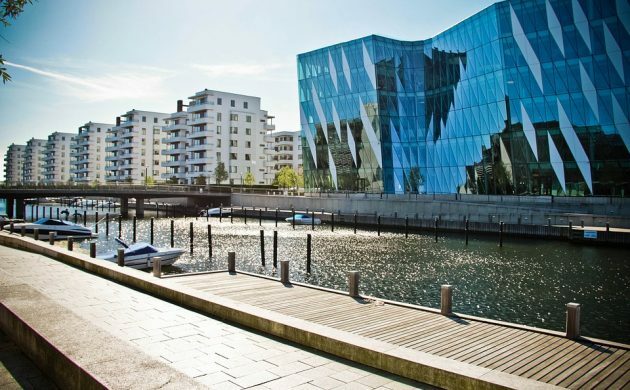 According to the registration, almost half of the 4,300 completed housing projects last year were located in the Nordhavn, Sydhavn and Ørestad districts – three areas that have seen significant development in recent years. The Danish capital has also attracted more international investment in recent years. Last year, nearly 50 billion kroner was invested in Copenhagen property, with foreign investors accounting for nearly half of the total investment. City Hall expects the housing construction trajectory to continue at the same level in 2017.